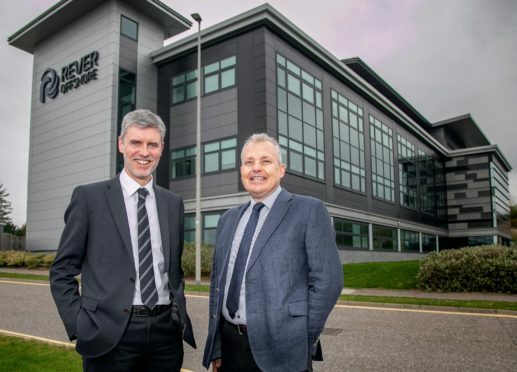 Aberdeen-headquartered firm Rever Offshore has announced the appointment of Bob Bryce as operations director as it restructures. The subsea services firm said Mr Bryce’s remit will be to to oversee operations, assets and services and QHSE functions. He has previously held global senior management positions at offshore contractors, including McDermott, Subsea 7 and Technip. Mr Bryce’s role as operations director has been “newly created” as part of the board restructuring. Rever said the company reorganisation was to “strengthen operational execution” and focus on growth opportunities. Barry Macleod said: “It is a pleasure to welcome Bob to Rever Offshore’s executive team. Last month, Mark Bessell, who came on board as chief executive in May last year, has stood down for “personal reasons” to be replaced by Barry MacLeod. Mr Bryce added: “I’m looking forward to help shape the direction of future activities for Rever, at what is an exciting time for the company.